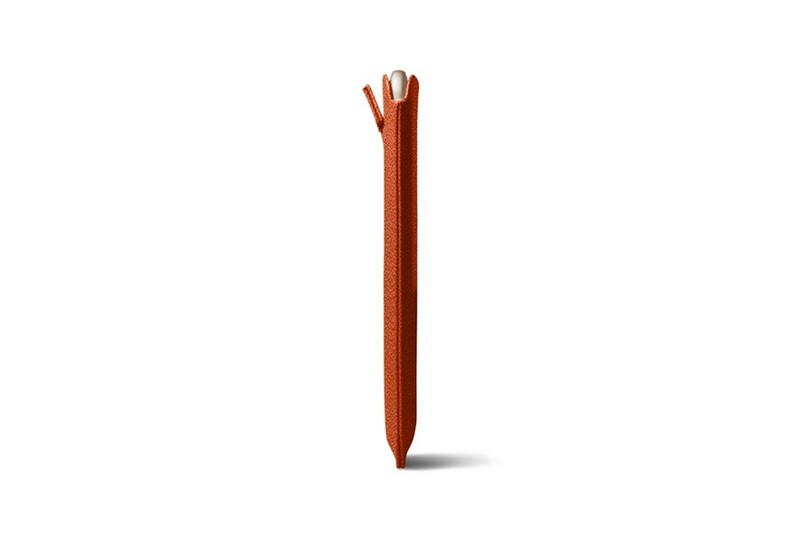 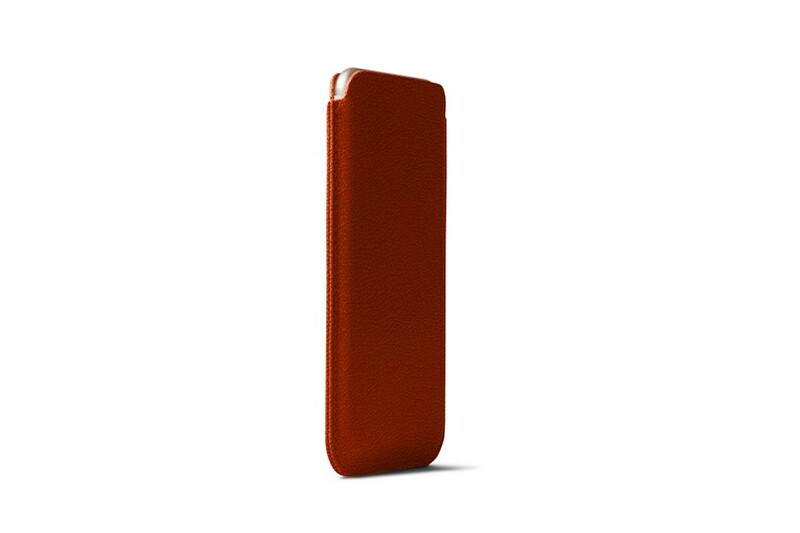 The leather sleeve is available in an amazing palette of colours and leathers. 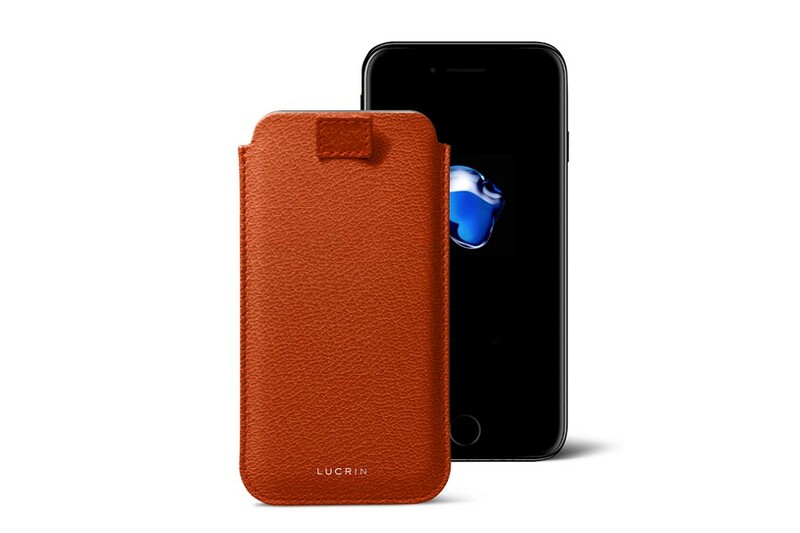 Undeniably the best-seller of the leather cases for iPhone, this model is specially liked for its practical side and its sublime look. 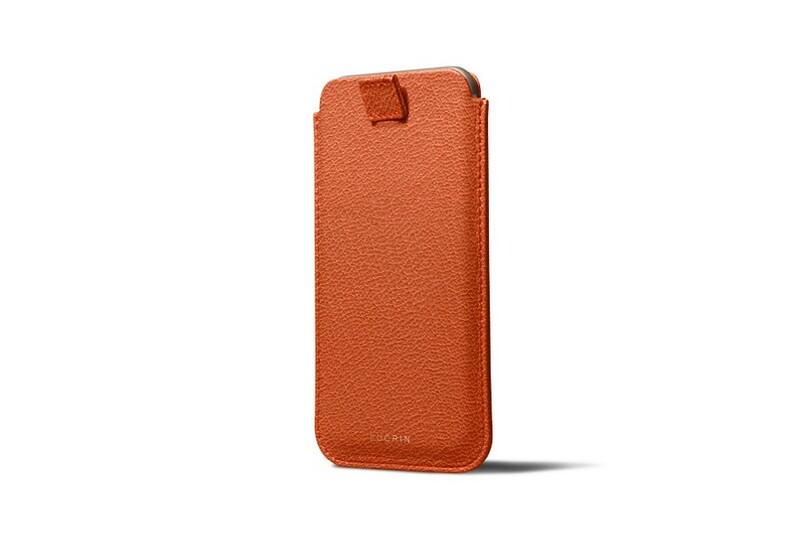 This iPhone 7 Plus leather case with pull-up strap is known to be both stylish and practical, and the expert finish by our artisans add more value to it. 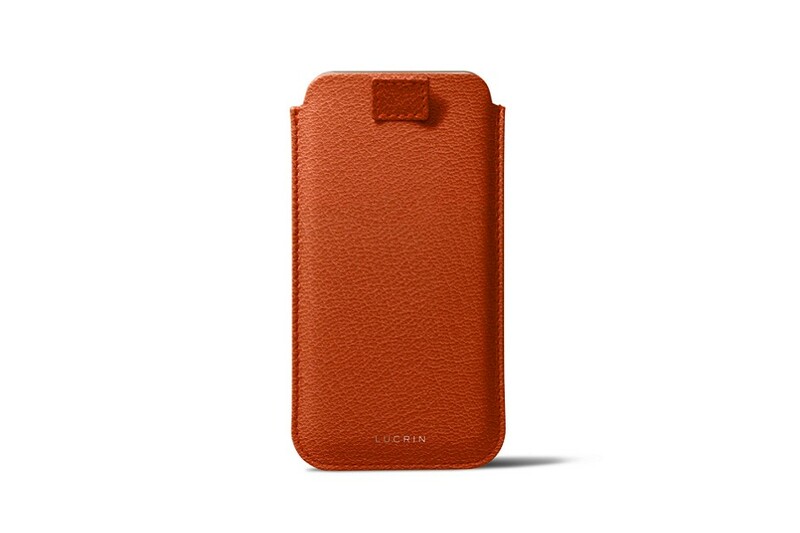 Furthermore, you have a lovely microfibre interior that protects your iPhone 7 Plus screen’s surface from accidental scratches and unavoidable dust. As it is a custom-made leather sleeve, you have to make sure that the phone is not in any sheath or cover, that would obviously modify the original dimensions of the iPhone 7 Plus.